If you’re an Estée Lauder fan, then you’ve most likely been counting down the days to get your Estée Lauder Customizable Gift from Macy’s…and this is the time! Right now, you can receive a FREE 7-Pc. gift with any $35 Estée Lauder purchase (Total Gift Value: $160). Your gift will be added automatically at checkout. Minimum purchase amount does not include gift card(s), tax, shipping or gift wrap charges. One gift per customer. Available while supplies last. Online only. Did you catch that part this is available at Macys.com only. 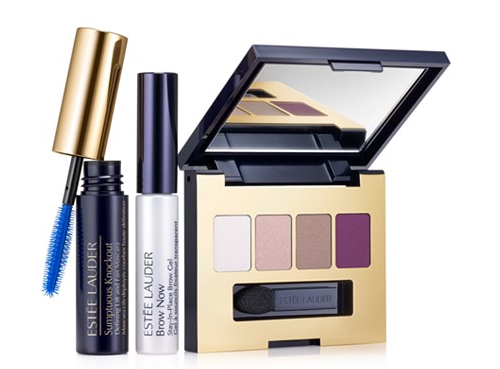 Get your Estée Lauder gift HERE while you still can!